If you could tell your 15-year-old self one thing, what would it be? 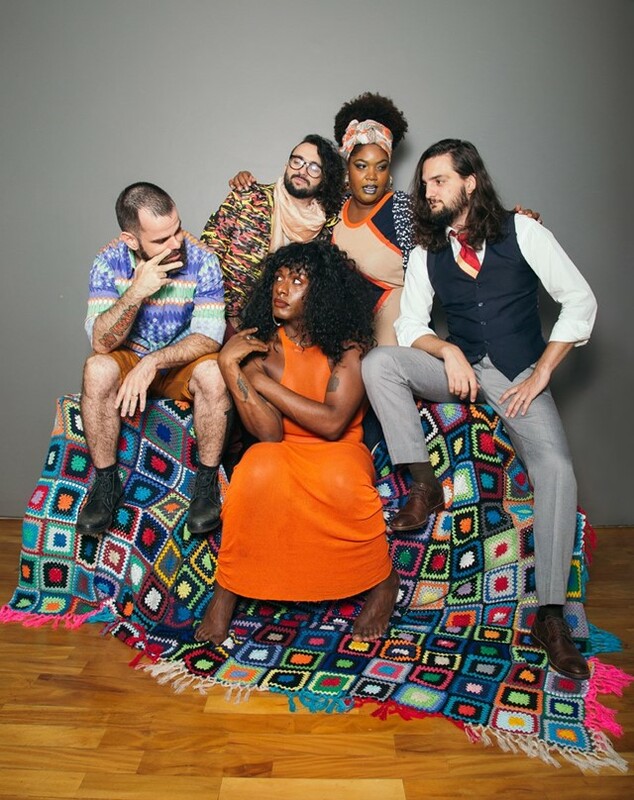 “To believe in yourself and never give up,” says 23-year Liniker Barros, the lead singer of Brazil’s samba and soul group, Liniker and the Caramelows. In just one line, the strength and resilience that underlines Liniker’s entire career beams through. 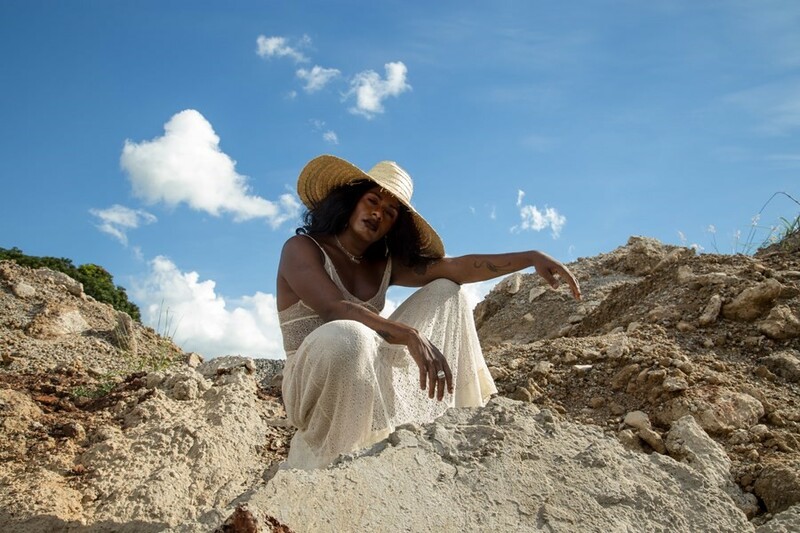 As a black trans woman from the São Paulo city of Araraquara, Liniker and her powerful voice have flourished in what is statistically the most dangerous place in the world to be queer. Today, she’s one of the country’s fastest rising stars. By focusing on love, Liniker’s poetic reflections normalise the conversation around trans people in Brazil – she, like any other Brazilian, is living and loving just the same. 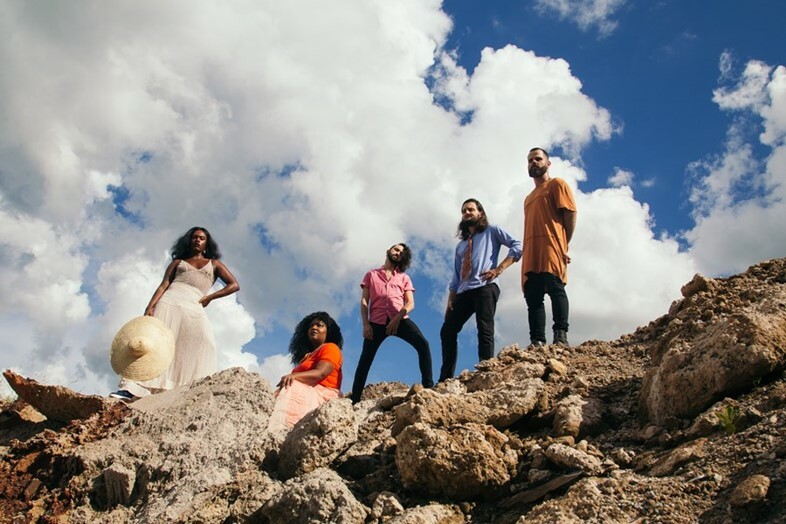 “So many people ask, ‘When are you going to do music about politics?’ But a trans black woman singing about love, crowding shows all over the country, and world is already very political,” she says. After releasing Raw in 2015, Liniker and the Caramelows released Remonta in 2016, which has been been received amazingly around the globe. In October, the band will tour America for the second time, and they have also started working on a new album. “My dream collaborators are Erykah Badu, Moses Sumney, Jorja Smith, Sudan Archives, and Solange,” says Liniker. Against a backdrop of violence and oppression, Liniker is a breath of fresh air. Right now in Brazil, it’s impossible to escape her sound – and rightfully so. When looking back over her trajectory, Liniker reflects on how important it is that she is a singer for those in her community who have to live in silence in order to survive. “We always dream about being conquering things, but reality is very different from our dreams,” she says. “My process of transition and understanding about my body is new. At the same time as I was understanding myself, we were travelling the country with our concerts. It was not easy. But I took on a position about the importance to be in this place, a privileged place, which black women, trans women are not getting. It’s a question of representation. It’s very important to be a singer projecting a voice in a place where extreme intolerance still exists.” When looking to the future, Liniker’s sentiments echo the way in which her work goes beyond just progressing the artist, but progressing society too. “I hope for a free world,” she says – and may her work be the soundtrack to Brazil’s queer liberation.